We are inundated with pleas for help but as we have no dog foster homes we cannot help. Can you foster a dog to help save lives? We take in all breeds of dog, from tiny to huge, young and old, male and female, we help them all. But we need your help to save more lives. All costs are covered including food. We are asked to take dogs from all walks of life, from flyball superstars to chilled out couch potatoes. 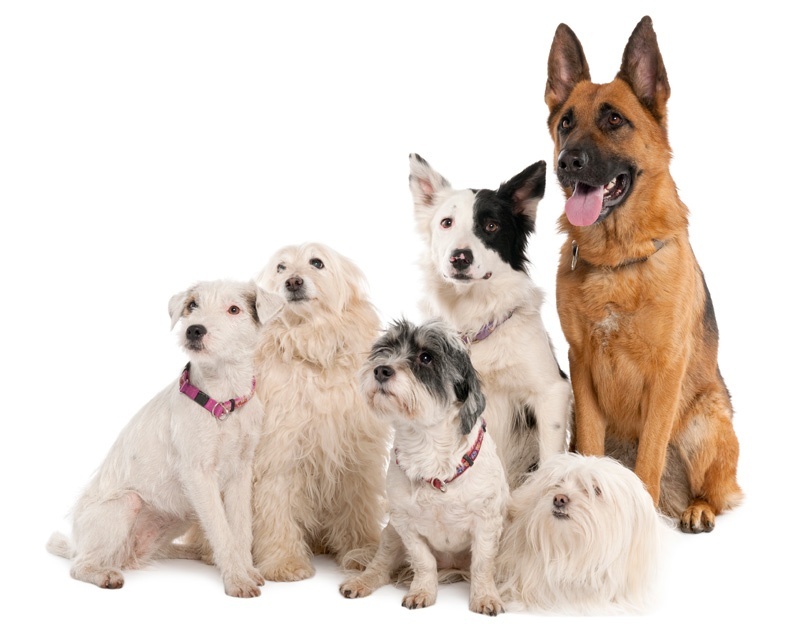 All dogs are assessed so we can match them to your family and home. I like to stretch out on a big cosy bed and watch the world go by! I am always on the go, into everything and very active. I still need some help with basic training… but I am a quick learner! I love my owners, but I’m also happy to meet new people. I am a fast learner and will need to be kept busy and stimulated. I am a big softy – I love lots of fuss and enjoy my cuddles. Are you at risk of becoming unemployed? Is there a reason for not neutering? When did you last visit the vets? Why did you last visit the vets? Please use this space to tell us anything else about yourself, your family, your home and / or your animals. By signing below, I certify that the information I have given is true. I understand that Chesterfield Animal Rescue reserves the right to deny my application for any reason. I further authorise the investigation of all statements in this application.